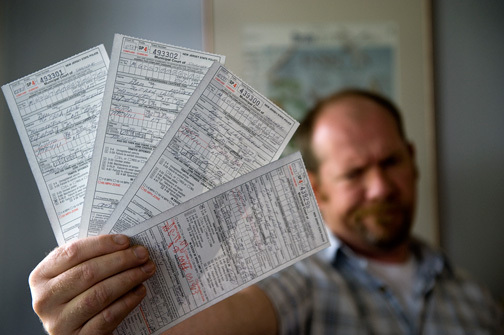 Blue Springs Law handles any traffic ticket in the Kansas City Metropolitan area from speeding tickets to felony DWI. Our lawyers have decades of experience taking care of traffic violations in the K.C. area and we look forward to hearing from you. Please contact us at 816-224-9500 if you have any questions. We will never use your data for any purpose but serving you.